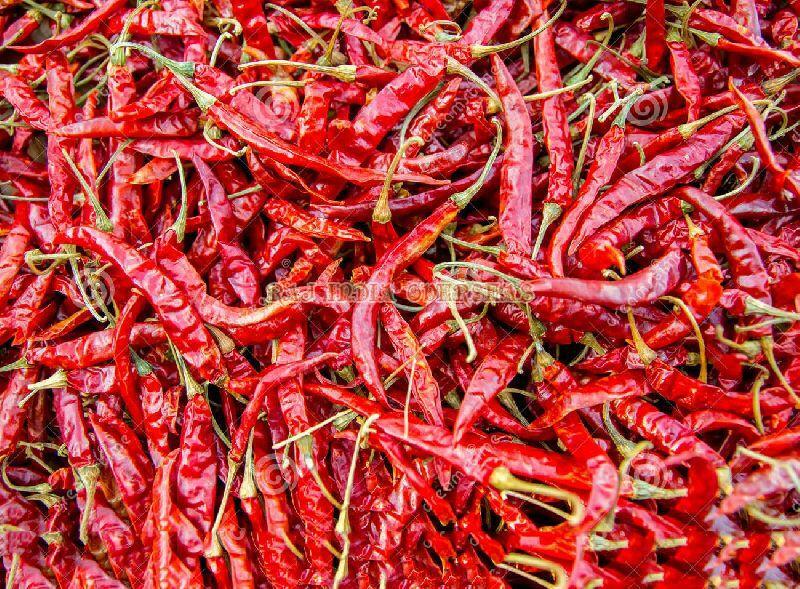 The Byadgi Red Chilli, supplied by us, is dried using sun-dry technique and has an ideal size of 4-6cm. Owing to our wide distribution network and the fastest transit system, buyers can receive their orders on timely basis. We are working with a pool of professionals who are diligent at their work and make sure that the offered lot is packed in high quality material and timely dispatched. Test Parameter - Very Hot / Great Aroma / Easy Digest.